Kate & Kate is the brainchild of sisters-in-law Kate Pascoe and Kate Pascoe Squires (yes sometimes that does get a bit confusing!). Together they’ve created an amazing range of textiles and furnishing for the home. We love working with Kate & Kate and seeing their brand evolve and grow overtime, and almost get as excited as they do about the launch of each season’s range and the great photography we have to work with. The list of design assets for the brand is quite extensive, ranging from Instagram posts to style guides and ordering forms, a brief snapshot is below! We started working with Kate & Kate to make a few functionality changes to the site and over time have completed a full re-design and development as well as continual upgrades and support. The design of the site needed to be simple, clean and of course responsive to all different screens sizes. It has a core focus on the products and call to actions resulting in a significant increase in sales and traffic over time. We’re constantly improving the site and adding new features like the “shop Instagram” feed, custom embroidering ordering system, custom reports and a wholesale system. 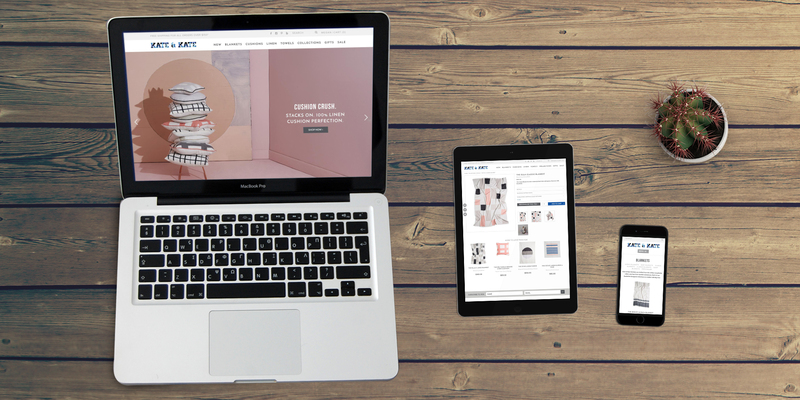 In order to introduce new ranges to both the wholesale and retail customers, ClickersOnline creates a lookbook featuring Kate & Kate’s beautiful imagery. 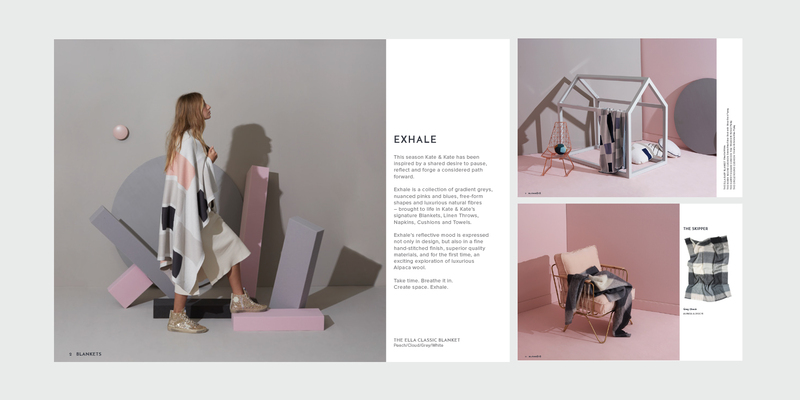 With a combination of flat lay product shots, campaign imagery and succinct, well-written content, the lookbook always creates a buzz around the new range and draws customers to pre-order the new season online. 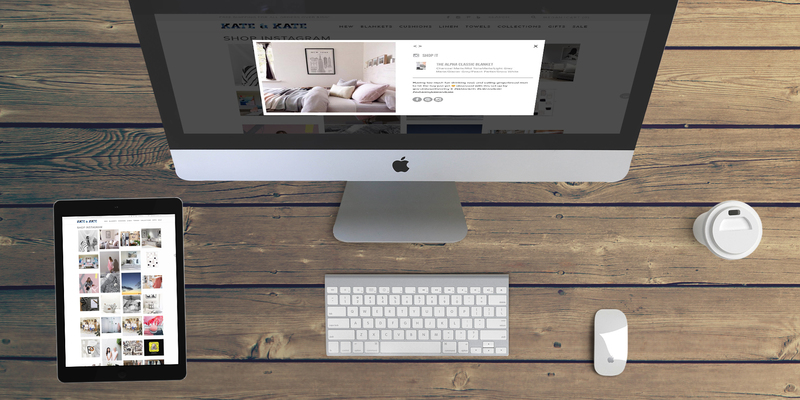 Kate & Kate approached us to design a suite of online advertising banners to be shown across the google network that funnelled people to the site and fuelled brand awareness. 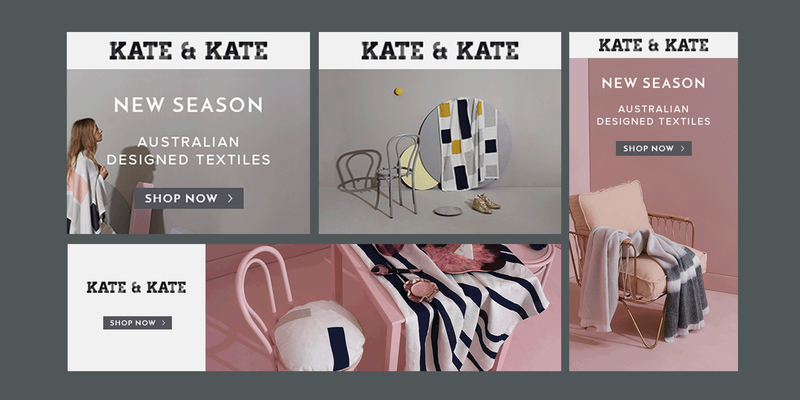 We created a range of ads utilising simple messaging and strong call to actions while keeping with the Kate & Kate brand and aesthetic. 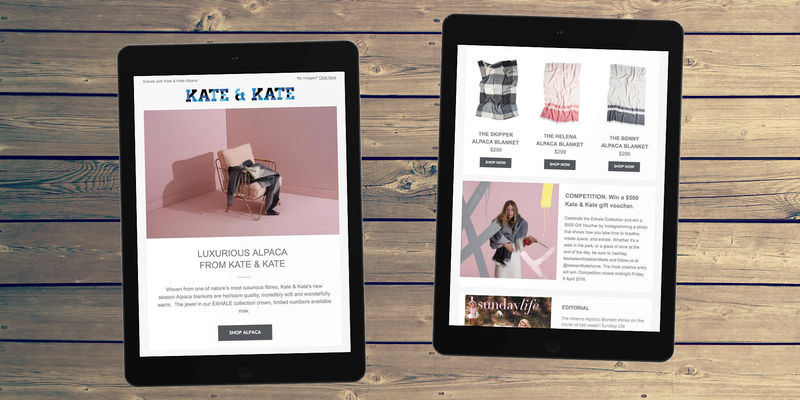 Kate & Kate love the new email template we’ve created for them on Campaign Monitor because not only is it so much easier to update than their old one but it looks great as well. Utilising the drag and drop functionality of campaign monitor they’ve significantly sped up the amount of time it takes them to create a campaign, change the content and layout and send it out to their customer base. With loads of useful features including scheduling, the ability to tailor content to specific segments of their lists (like wholesale vs retail) and amazing reporting all we hear are rave reviews! 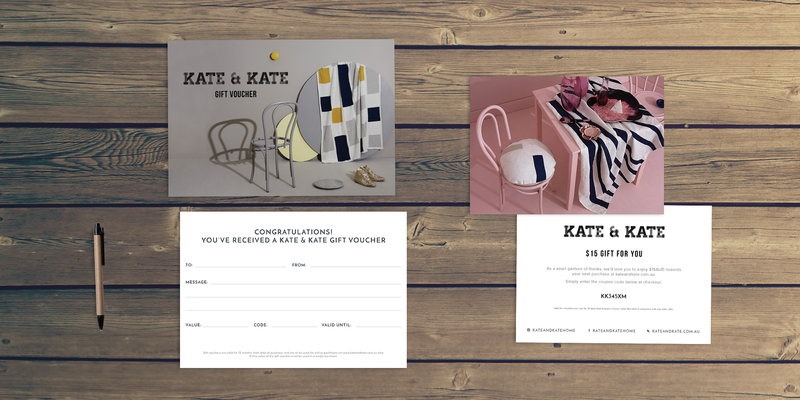 We’ve created range of printed creative for Kate & Kate and handled the process from the initial concepts all the way to the preparation of the technical print files and production. One of our favourites is the gift vouchers which can be purchased online in a digital format (and emailed out) or a hard copy which is sent out on beautiful stock and makes the perfect gift.